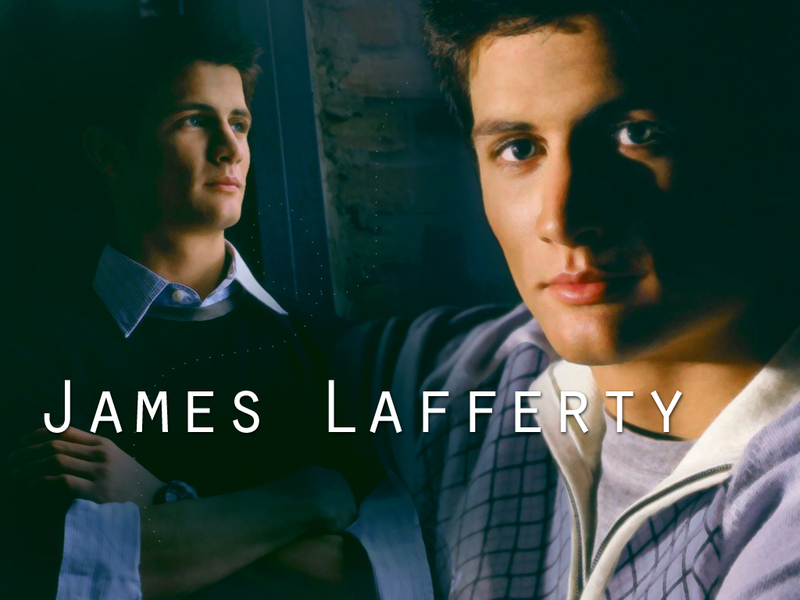 Nathan <3. . HD Wallpaper and background images in the Nathan Scott club tagged: one tree hill nathan scott. This Nathan Scott wallpaper contains 肖像, 爆头, 特写镜头, 特写, and 爆头特写.